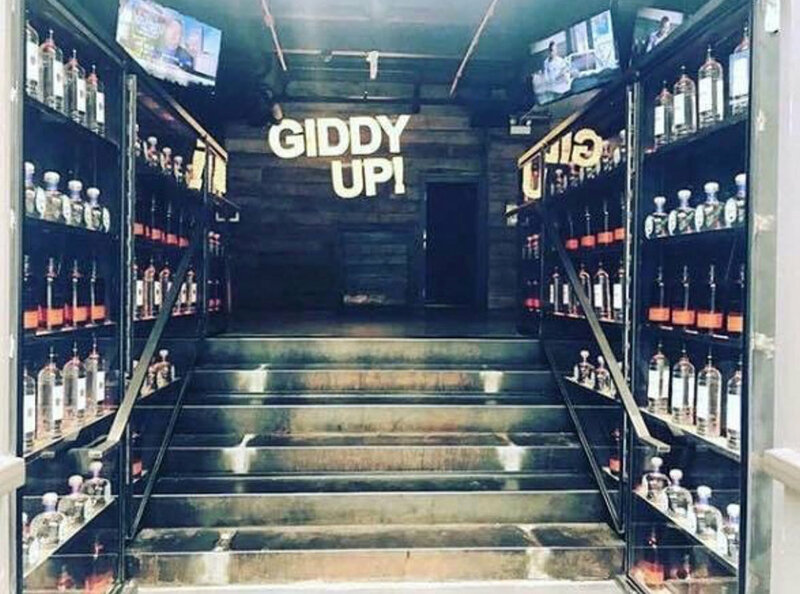 Clutch Bar Chicago is River North’s newest venue located at 316 W. Erie Street, the owners of Clutch Bar Chicago also opened Concrete Cowboy Chicago just around the corner back in 2017. They have locations in Dallas and Houston, but have found their niche in the Chicago nightlife scene, too. Clutch Bar Chicago boasts many great qualities such as; being a one stop shop for all your outing needs. Clutch has a delicious menu offering lunch, brunch and dinner options, TV’s to watch all the games, but also transforms into a trendy nightclub offering bottle services and hosting parties at the same tables you ordered pancakes at for brunch earlier that day. The decor is beautiful and will, without a doubt, be a go-to hot spot this summer! Another perk, find The DJ Firm providing the soundtrack on the weekends! See you there! 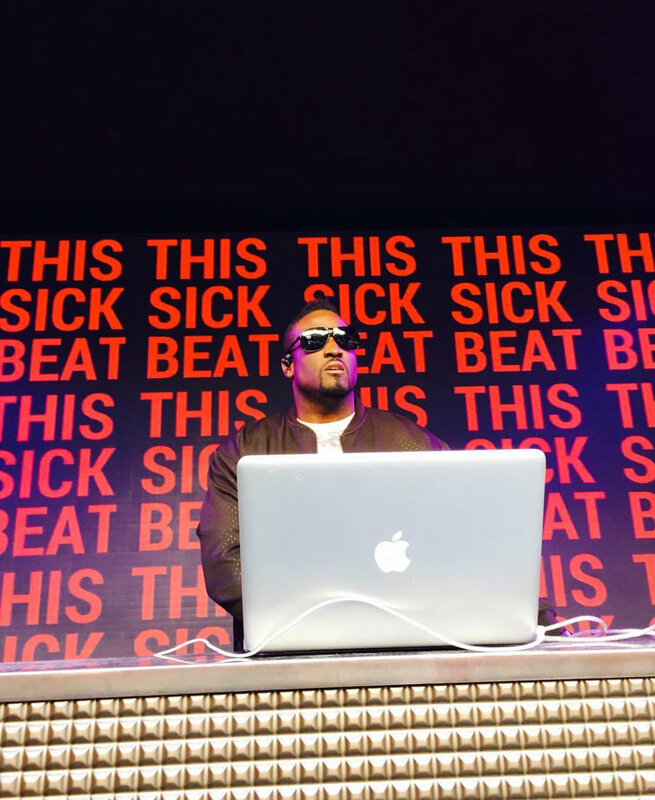 Click below for more information on how to hire The DJ Firm at your nightclub, bar or venue! Ring in the New Year with The DJ Firm, get your tickets today! Wishing everyone a safe & fun New Year’s Eve and a happy & healthy 2019! The DJ Firm offers only the best talent to our current and prospective clients. One reason our DJ line up is so strong is because they have had so many years of experience at many of Chicago’s hottest venues. We encourage everyone to come and check us out, LIVE. There’s no better way to ensure you’re locking in the right company for your wedding, corporate or private event, than by partying with The Firm! We are coming in hot for December and we’d love for you to join us! The DJ Firm is preparing to debut it’s newest segment next month; TDF Radio! You’ll have access to the latest and most exclusive mixes created by some of the most talented DJ’s we know, and you’ll be able to enjoy these custom soundtracks at any time. DJ Sye Young has already been in the kitchen cooking up the first mix and we can’t wait for you to hear it! Stay tuned! Look at that VU! 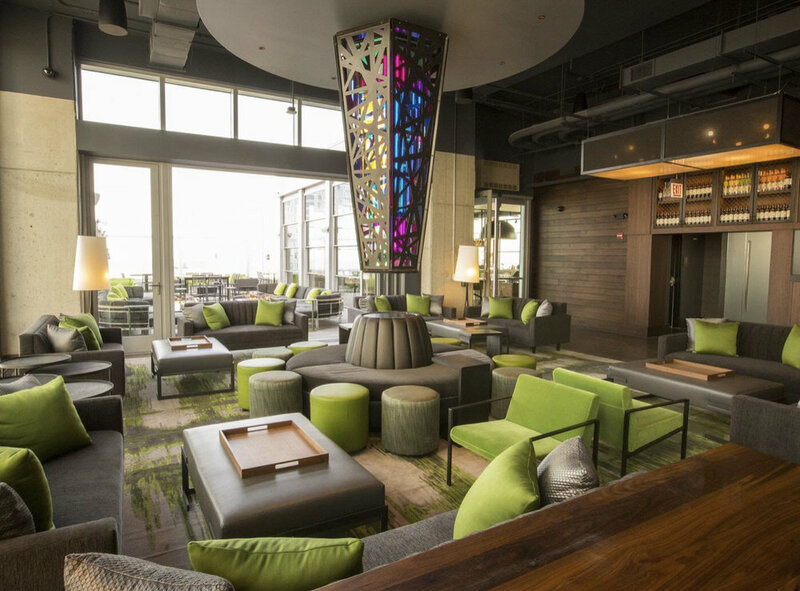 VU Rooftop Bar is the newest hotspot on Chicago’s South side. Located at 133 E. Cermak Road and twenty-two floors up, you can enjoy patios full of fire-pits, three bars, a karaoke room and shared plates prepared by executive chef; Nolan Narut. 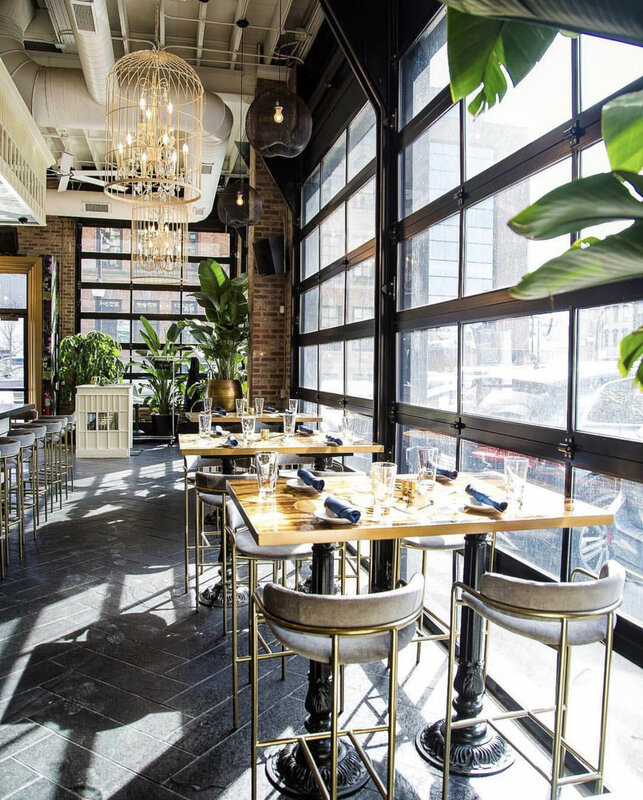 Developed and operated by the same company as ROOF on theWit; Concentrics Restaurant Group, we are excited to see another rooftop space opening in Chicago! The DJ Firm is happy to partner with and provide the soundtrack for VU Rooftop Bar, so grab your friends and check it out! 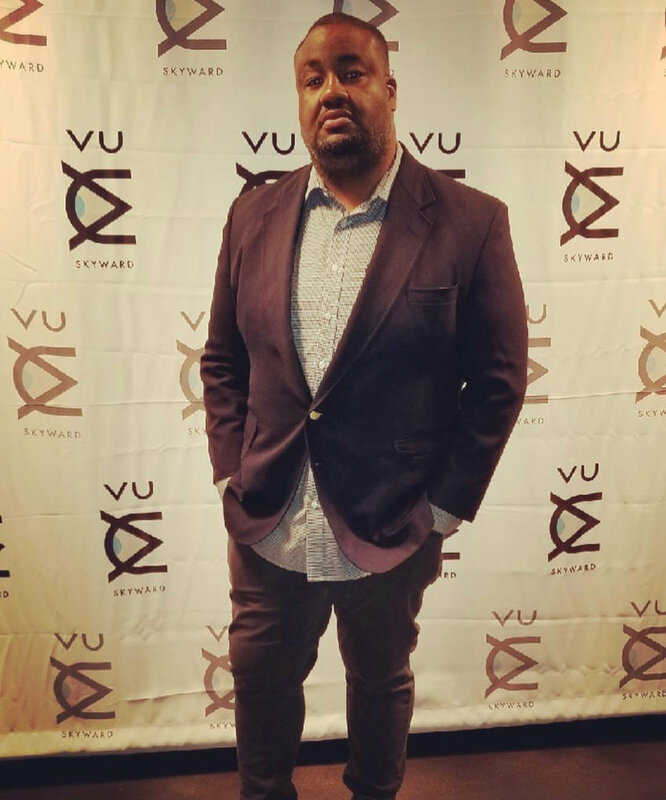 DJ SYE YOUNG at VU Rooftop Bar opening night! CHI thee WED is one of the first Chicago-only wedding and inspiration blogs featuring some of Chicago’s top wedding and event vendors. This month The DJ Firm was included in their feature of Emily and John’s beautiful wedding that took place at the Zhou B Art Center back in August. Click here to view the blog post and thank you for rocking with Jem and TDF! The DJ Firm prides itself on supporting all of the DJ talent Chicago has to offer. 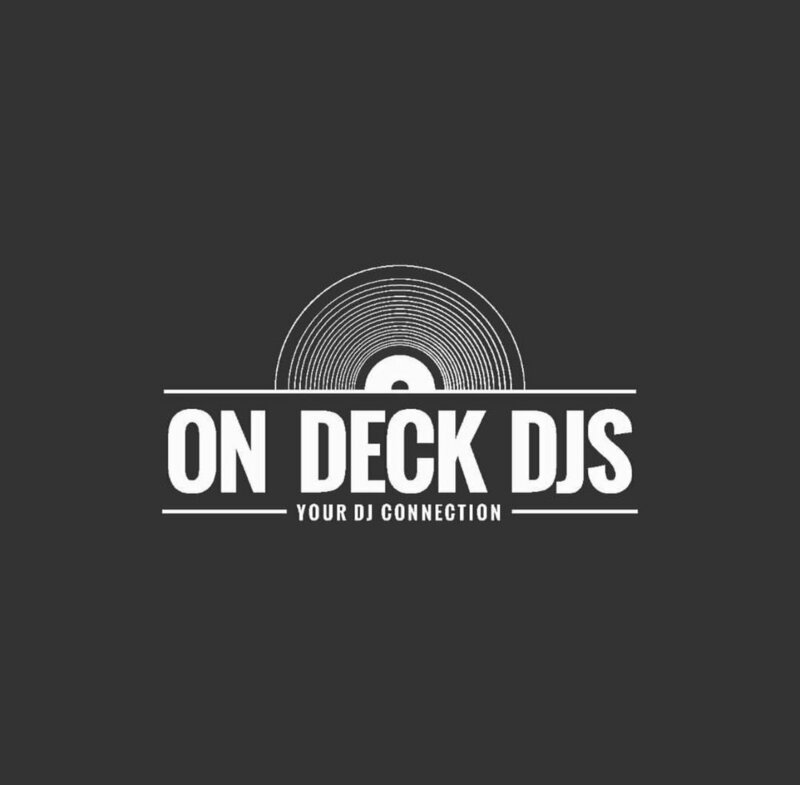 On Deck DJ’s is giving you another opportunity to connect with some of the best DJ’s in the Chicagoland area. If you’re looking to book a DJ for your wedding, corporate event or private party, they’ve also got you covered! Some of the DJ’s on their line-up include; DJ Swiss Kid, DJ Sho, and DJ Powers. With many years of experience in the private event and nightlife industry; they are ready to redefine your view of a great party! The DJ Firm loves to collaborate with other DJ's and artists! Check out the videos below of DJ Jem and DJ Heavy mixing live with DJ Illest during a "Lunch Mix w/iLLEST Special Guest Edition." If you like what you hear click here to check us out for your next wedding or corporate event! In the mix with DJ Jem! In the mix with DJ Heavy! 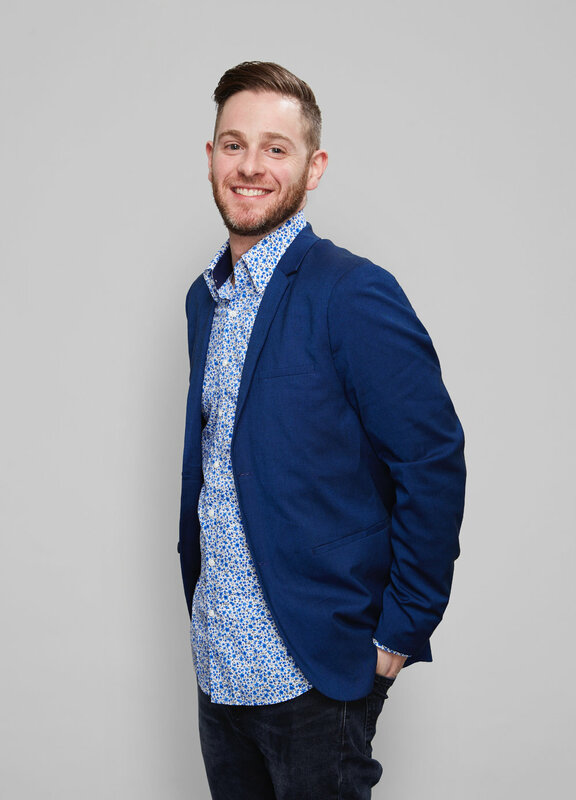 The DJ Firm and drummer; Rocky Roppo provided the entertainment for Modern Luxury Weddings Chicago's celebration as they debuted their latest issue this month! 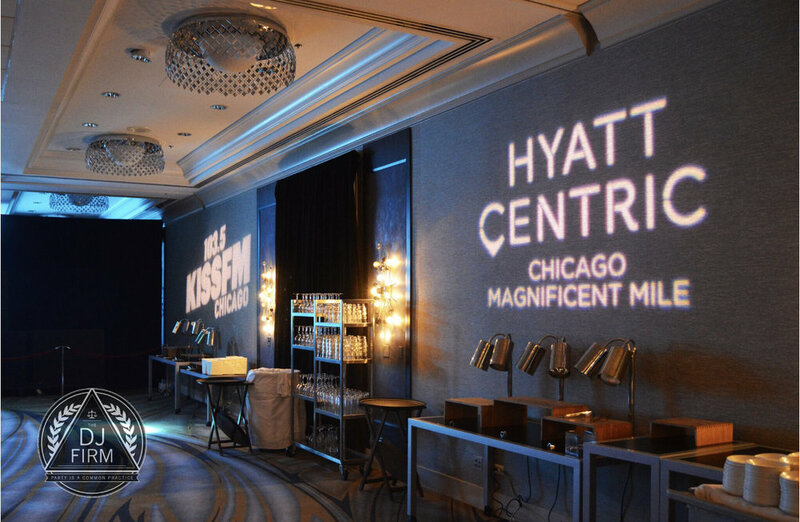 The festivities took place at the beautiful Ace Hotel Chicago; thank you for allowing us to be part of your special night! 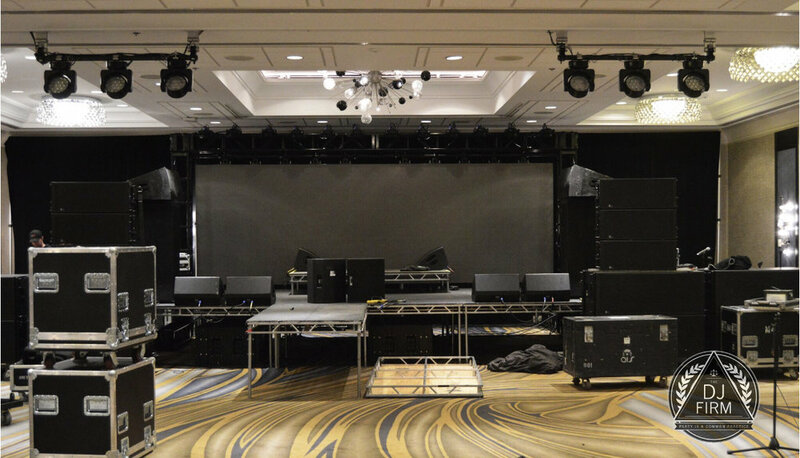 Catch The DJ Firm's feature in Modern Luxury Weddings Chicago and click below get more information on booking TDF for your next corporate event or wedding! Winter lasted a nice long nine months, but summer 2018 is almost here! The DJ Firm has partnered with Castaways Chicago for many years and always looks forward to the start of a new season. The hottest day party in the city officially opens it's doors on Friday, May 19th at North Avenue Beach! With music powered by The DJ Firm and live broadcasts by 103.5 Kiss FM + amazing food and drinks specials you can't go wrong with Castaways on your calendar! Book your private event in one of their cabanas! Going to be in Chicago for St. Patrick's Day? You're in luck! The DJ Firm will be providing the soundtrack at some of the hottest St. Patrick's Day parties in the city. The dying of the Chicago River takes place at 9am, followed by the 2018 St. Patrick's Day parade kicking off from the intersection of Columbus and Balbo Drives at noon. However, if you're still looking for a St. Patrick's Day hot-spot to gather with your friends take a look below and get your tickets now! Cheers! 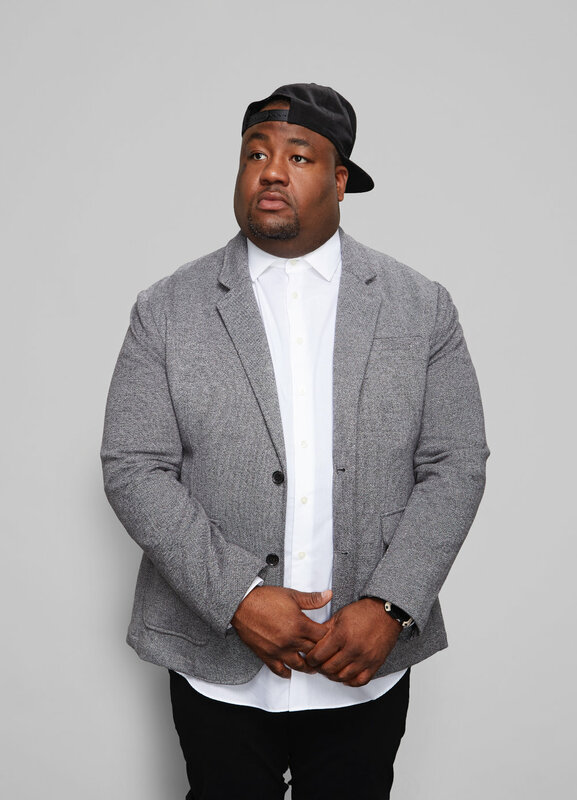 20 THINGS YOU DON'T KNOW ABOUT DJ SYE YOUNG! DJ SYE YOUNG is part owner of TDF, alongside DJ JEM. My full name is Carlington Dwayne Young, but I go by SYE! I didn't know my name was Carlington until I was 10 because everyone called me Dwayne, I didn't even know how to spell Carlington. I named my daughter after a bartender in Boston. Her name is Jocelyn and she's my world! I was born in Jamaica and my favorite Jamaican dish are my dad's fried dumplings. I could never say no to a good beef patty either. My favorite movie is A Bronx Tale. And I'm addicted to Sports Center! I wrestled for 10 years in high school and college. I was the leader of Fellowship of Christian Athletes (FCA) in high school and the president in college. It's hard for me to use a public bathroom, I have to wait until everyone is gone or find a private one! I am Biggie Smalls biggest fan. I had a Pit-Bull Terrier named Mimi. I named my dog after Mariah Carey because she's my favorite female artist. In sixth grade I stole a candy bar from a gas station and got caught, they said they were calling the police, so I ran! I also never stole again. I once thought there was such a thing as a mango-pineapple. It was just a regular pineapple. My favorite place to DJ is The City in Cancun, Mexico because it's so huge! I've really only hurt myself badly one time, I tore my calf muscle when I was a junior in high school. I hate snakes. I can't even watch a movie with snakes because it scares me. Anaconda was a horror movie for me. I had my first kiss when I was 17, across the street from the Northwestern football stadium. I once found $500 in a club on Halloween. My dream is to own the biggest entertainment company in Chicago, get to know TDF! 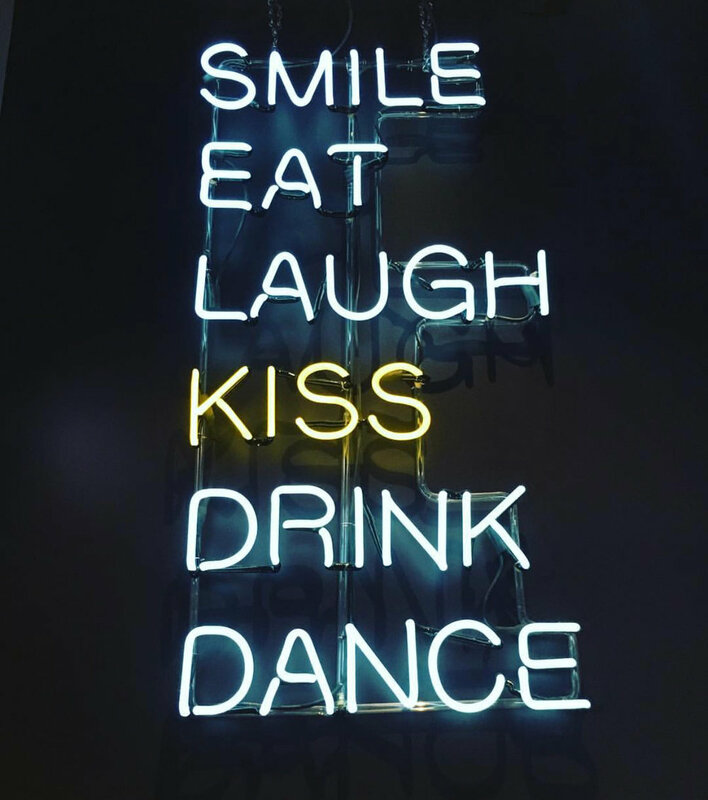 These are all things you will do at Fremont Chicago located in River North. This exclusive bi-level hot-spot hosts one of the best boozy brunches turned day party experiences in the city. Grab your friends on a Saturday or Sunday and indulge in their all-you-can-eat buffet featuring a carving station, doughnut wall and boozy desserts before heading upstairs to the rooftop for drinks and dancing to a live DJ. The DJ Firm can be found dropping beats at Fremont regularly! Fremont Chicago has your weeknights covered, too, offering Boozy Bingo on Wednesdays, Throwback Thursdays and Happy Hour every Friday from 5-7pm! 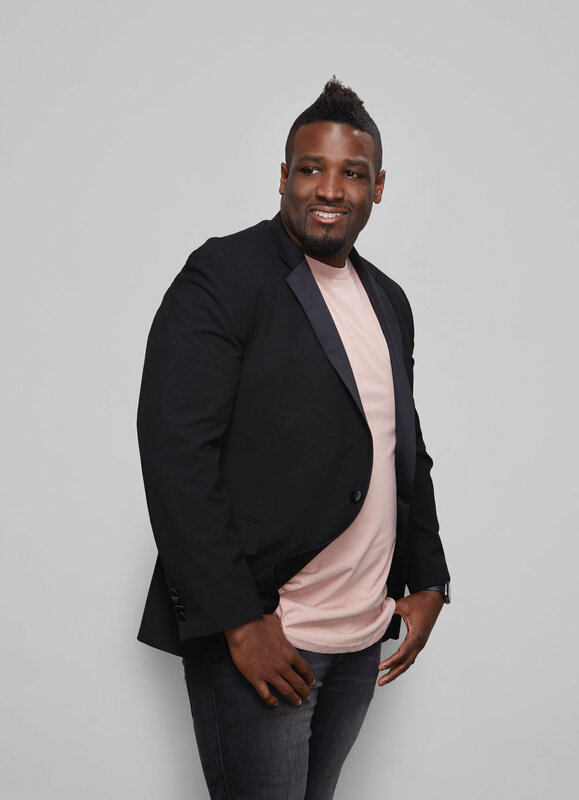 Catch DJ HEAVY throwing down a day party on Saturday, March 3rd (12p-3p) and Saturday, March 24th (3p-6p) and catch DJ JEM there on Saturday, March 17th (3p-6p) and Sunday, March 25th (3p-6p)! Don't be the only person who hasn't experienced the best bottomless mimosa boozy brunch Chicago has to offer!